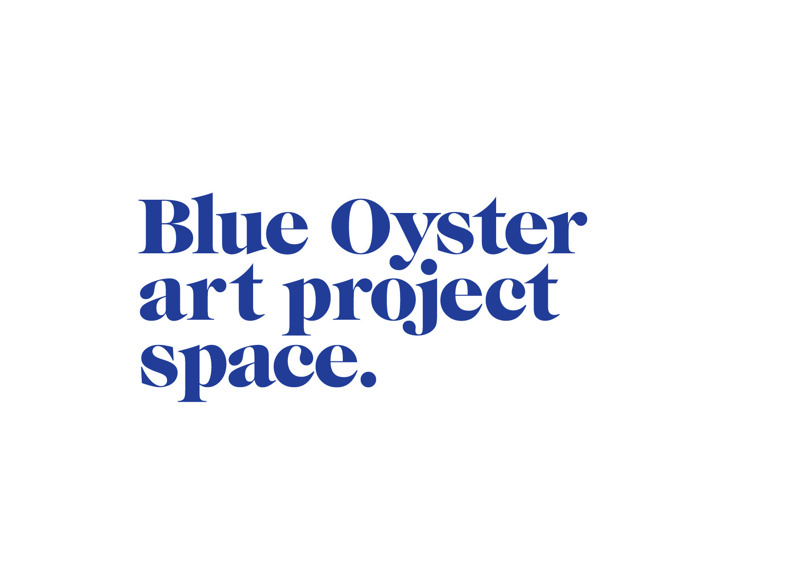 Blue Oyster is a contemporary art project space that encourages experimental and innovative art practices. Since opening in 1999, the Blue Oyster has presented a range of divergent artists and practices and focused on promoting emergent artists alongside artists of national and international significance. 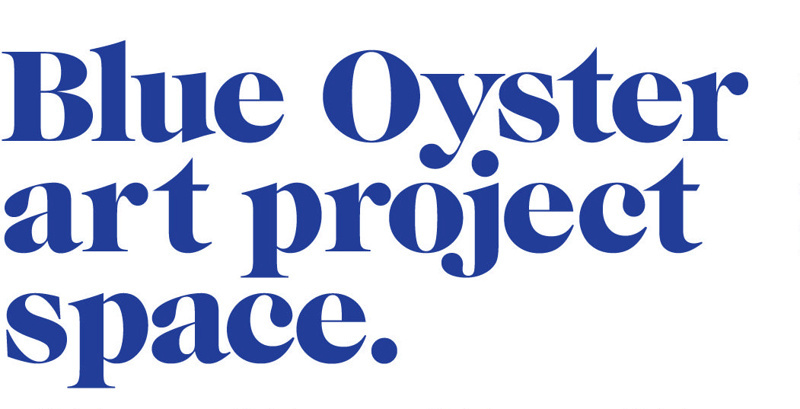 Blue Oyster provides a forum for the discussion and debate of contemporary art issues.